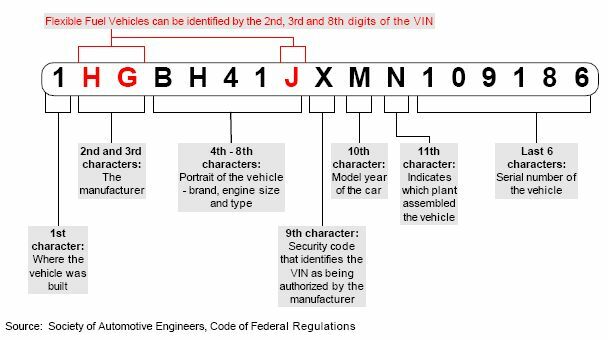 Free Infiniti VIN Decoder | Vehicle History, Specs, Recall Info and more! Lookup vehicle history details of any Infiniti cars. Decode the VIN below to uncover the truth. Infiniti has issued a safety recall on vehicles with substandard Takata airbags. The airbag inflators may malfunction. They may even explode in a hot environment. In case of a recall, contact an authorized dealer for a free repair. Call the Infiniti Consumer Affairs at 1-888-387-5947 if you have concerns. Search for safety recalls in the past 15 calendar years using the VIN. How to Decode an Infiniti VIN? See the VIN decoding diagram to know how each part of the 17-digit string works. Each VIN character represents a specific vehicle detail. The vehicle’s model, model year, make and plant are some details a VIN shows. Check this Infiniti VIN sample, JN1CV6EP0A0013908. We figured it out using the VIN diagram and Infiniti decoding chart. The tool does not only decode the basics of a VIN, it also reaches out for associated information about the VIN. Avoid parts that were not made by Infiniti. Instead, look for the right Infiniti parts & accessories during repairs. Restore your vehicle’s original performance with the proper items. Why should I use an Infiniti VIN Decoder? Check the vehicle details of any Infiniti cars. Check the vehicle’s build to know the matching parts for replacement or repair. Check the consistency of car documents and the seller’s description. Check any fake or cloned VIN. Look out for signs of a cloned VIN on a vehicle you are buying. You may also visit the Infiniti VIN Check page for other resources. It offers a free vehicle history for Infiniti cars. Enter your VIN below and run a Free Infiniti VIN decoder in seconds!